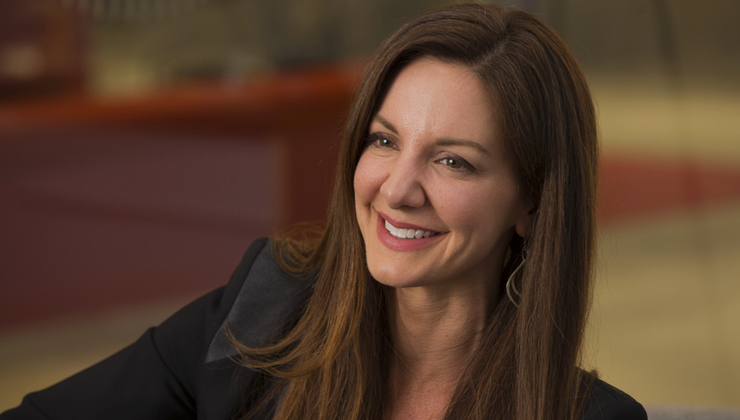 Kat Cole’s twitter handle reads “Connected-Creative-Conscious-Community building Capitalist, Biz Advisor, MBA, Coffee-loving Chronic Learner” – this not only describes her as a person, it describes the philosophies she applies to business, brands and life. 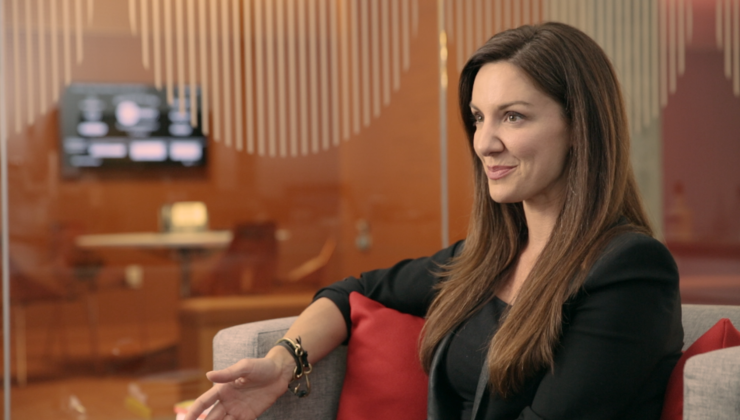 As a leader who is unusually connected to communities through social media, is very active in advising and investing in start-ups, and is an avid humanitarian in some of the poorest areas of the world, Kat Cole sticks out like a sore thumb in the crowd of her foodservice and franchise industry peers. She is a YGL (Young Global Leader) of the World Economic Forum, is starting a foundation to fund creative, sustainable approaches to education and self-sufficiency, and is one of only two foodservice company leaders listed on CNBC’s Next 25 List Innovators, Leaders and Disruptors - 2014, which is dominated by tech start-ups and a few financial groups and Fortune 50 companies. She is passionate about creating and highlighting opportunities, innovation and community building that come out of the foodservice industry. 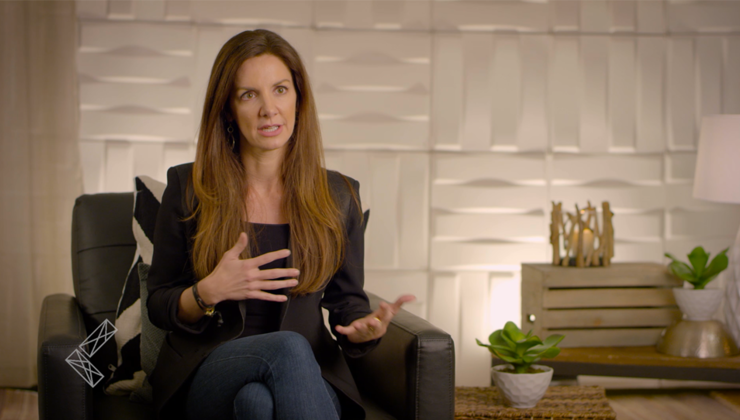 In her time at FOCUS Brands, Kat has been president of Cinnabon, Inc., Group President of FOCUS Brands and currently resides as the COO and President, North America at FOCUS Brands. 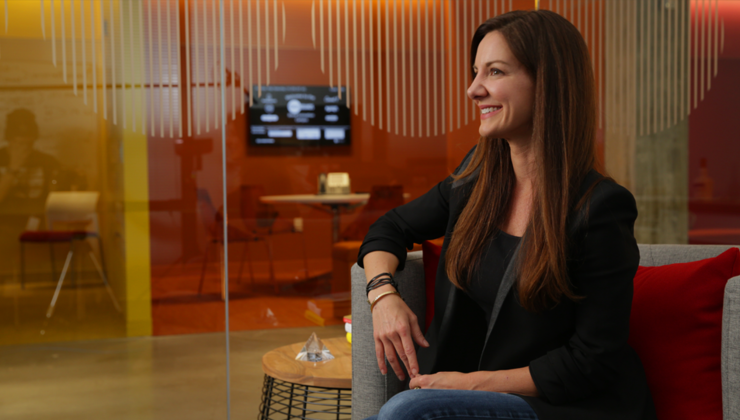 As president of Cinnabon, Inc. Kat was accountable for leading, evolving and building the team and multi-channel brand. In her years as president at Cinnabon, her team and franchisees have accomplished franchise unit growth (1200 in 55 countries), profitability, franchisee satisfaction, philanthropic partnerships, and comp sales performance that is the strongest the brand has seen in over a decade. In that same time, Cinnabon’s awareness, cult following, social media engagement, and multi-channel retail products (70 products in 70,000 points of distribution) and brand extensions have been in the top of its segment and the industry at large. In 2013, Cinnabon passed $1 Billion in annual branded product sales globally through all retail channels and continued to grow beyond that in 2014. As of January 2015, FOCUS Brands continued to grow in a new structure to leverage its scale and fuel continued global, multi-channel growth. Kat was promoted to take on the role of Group President at FOCUS Brands Inc. (parent company to Cinnabon, Inc.) leading the innovative, high growth division building all brands at FOCUS in the US and internationally in consumer packaged goods, foodservice licensing, global licensed platforms and E-commerce. 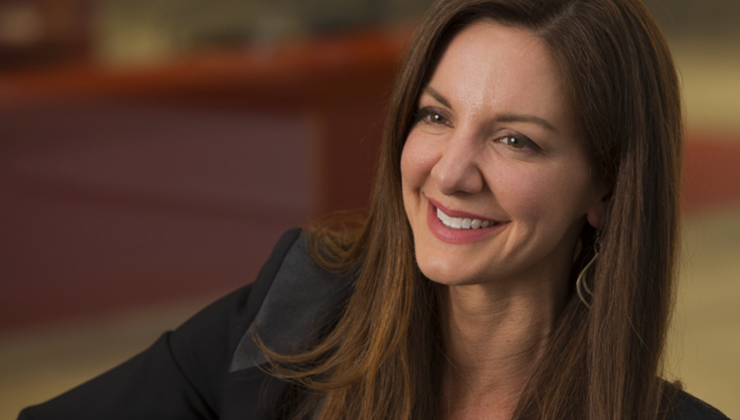 As of June 2016, Kat took on the role of COO and President, North America at FOCUS Brands. FOCUS has over 4,000 ice cream shops, bakeries, restaurants and cafés in the United States and 60 countries under the Moe’s, Shlotzsky’s, Auntie Anne’s, Carvel, McAllister’s Deli, Seattle’s Best Coffee and Cinnabon Brands. 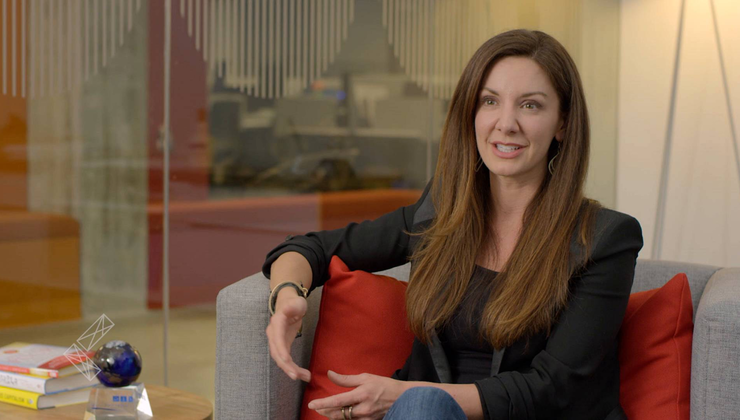 Prior to her role with Cinnabon and FOCUS Brands, Inc., Ms. Cole was Vice President of Training and Development for Hooters of America, Inc., company which operates and franchises restaurants and manages the Hooters® brand entities. Her story is often shared for inspiration as she moved up from working as a hostess at 17 years old in restaurants to server, bartender, traveling globally to help open new franchises learning every job in the restaurant business. 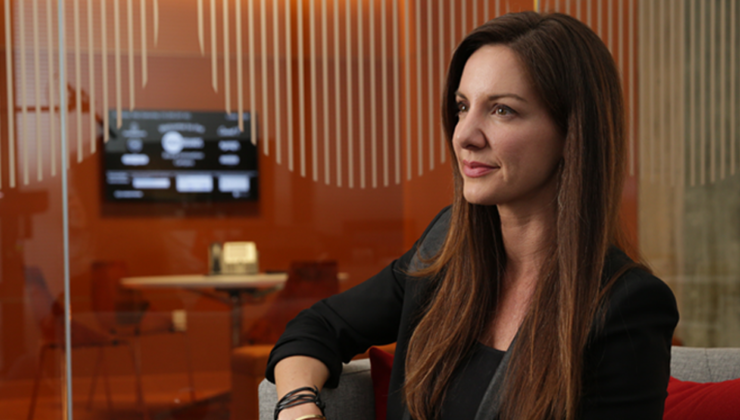 Kat joined Hooters’ corporate office at 20, advanced to various management and leadership positions, becoming a Vice President at Hooters at the age of 26, making her one of the youngest executives in chain restaurants. She was a member of the Hooters Executive team that built the franchise to 400 units in 28 countries, eventually being sold to private equity in late 2010. She completed her MBA at Georgia State University in her final two years as an executive at Hooters and while Chair of the Board of the Georgia Restaurant Association and Board member of the Women’s Foodservice Forum. Kat is the co-founder of Changers of Commerce along with Amanda Hite, founder of Be The Change (BTC) Revolutions – a leading social movements agency. Changers is a movement and group of leaders that identify with mixing money and meaning and making as much of a difference in the world as they make a profit. Being a Connected, Creative, and Conscious Capitalist not only produces return on investment, it connects with stakeholders…including current and emerging employees and consumers - who will drive business and build brands for many years to come. Changers of Commerce is a group that believes the way forward in business and society is through thoughtful alliances and partnerships that build strong, profitable businesses that can be an engine for thriving communities. Her personal story, business approach and perspectives on leadership have been the subject of feature articles in Wall Street Journal, New York Times, Forbes, Fortune, Cosmopolitan and many other business, trade and interest publications. Ms. Cole is a sought-after speaker and consultant on Leadership Development, Brand Building, Change Management, and Brand Innovation and Growth. She has been a featured guest on CBS, CNN, Bloomberg CNBC, MSNBC and more. Kat was awarded the Distinguished Young Alumni award from Georgia State University J. Mack Robinson School of Business in 2011, was featured with Cinnabon on CBS' "Undercover Boss" in 2012, was named one of Fortune Magazine’s 40 under 40 in 2013 and CNBC’s Next 25 List of Innovators, Leaders and Disruptors 2014. In January 2015, she assumed the role as Chair of the Board of the Women’s Foodservice Forum. She has made her mark in franchising, business leadership and brand building with a servant leader mindset, approachable style, penchant for business model innovation, and ability to build flexible, entrepreneurial-minded teams that love what they do and drive strong financial results. She is often quoted as saying “don’t forget where you came from, but don’t you dare let it solely define you”… a mantra she applies still today to encourage learning, constant improvement and helping teams and businesses embrace their roots while driving innovation and growth. How Do You View Those In Service?